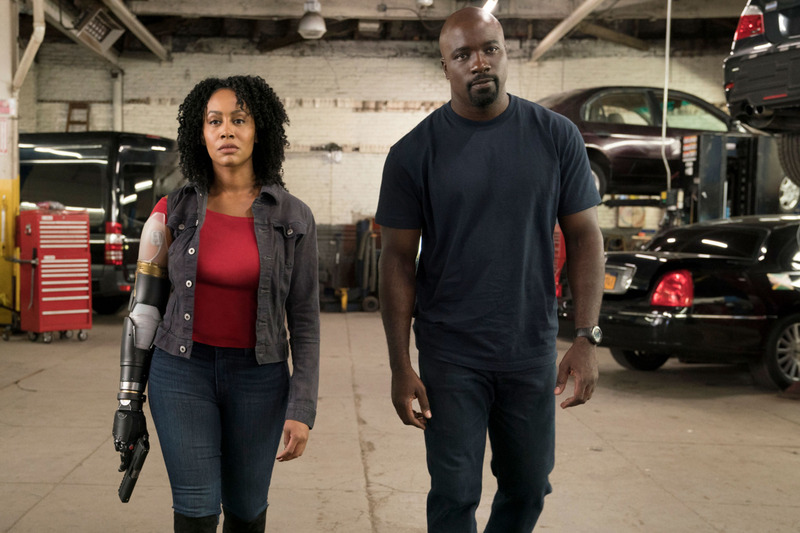 After clearing his name, Luke Cage has become a celebrity on the streets of Harlem with a reputation as bulletproof as his skin. But being so visible has only increased his need to protect the community and find the limits of who he can and can't save. With the rise of a formidable new foe, Luke is forced to confront the fine line that separates a hero from a villain. If anyone has been wondering what I have been up to this past month... I have been visiting Jack Kirby's Fourth World! I have known about the war between New Genesis and Apokolips along with Darkseid's search for the Anti-Life Equation for many years. My first introduction to Darkseid was actually in X-Men/Teen Titans from 1982! Later, Darkseid and his minions became Superfriends villains on the Legendary Superpowers Show cartoon. Then the Fourth World was re-introduced to comics audiences with the reboot of Superman in 1986. 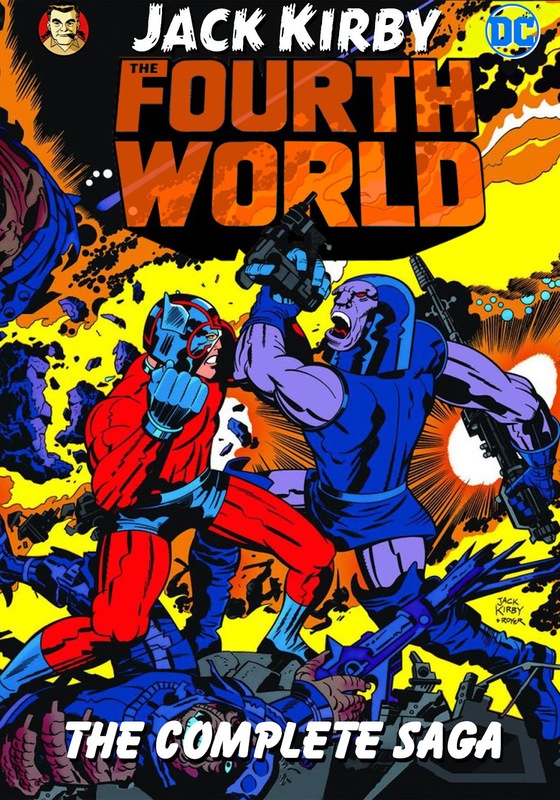 Despite all of this background, I actually had never read Jack Kirby's original story lines from the 1970s. 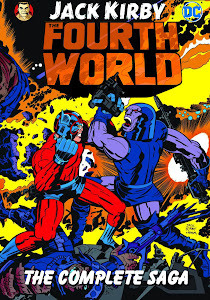 Over the past month I have been compiling and reading digital copies of Jack Kirby's complete original Fourth World saga! It has been a wonderful journey.